Lately I’ve been reminiscing about my life as a kid. I think it has something to do with being on a school schedule and seeing kids daily at work (I work at a school so it’s a given). Of course reminiscing is all about remembering everything in the sunniest of light, the most perfect way possible. I want after school snacks and easy homework. I want play dates and adult supervision. I remember some of my favorite kid foods. Though I can still replicate many of them, the effect is not necessarily the same. Kraft macaroni and cheese does NOT taste as good as it always did on Sundays after church. Taste buds change and memory forever keeps the flavors as perfect in my child mind. When I packed my lunch, I used to put cheddar cheese in a tortilla, microwave it in the morning, and take it to school, the cheese a solid blob by the time I ate it. 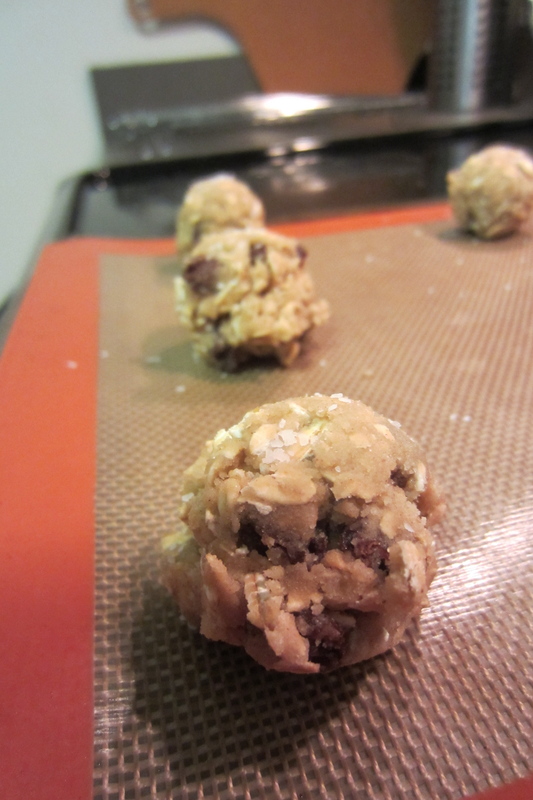 My mom used to make us peanut butter “balls” for a snack – they were gooey and sweet and delicious – globes of peanut butter, honey, oats, and chocolate chips or raisins. Sometimes we’d pack them in bags and they’d get smushed a little, but they still tasted good (I have since tried making those and boy are they good!) Then there were the foods I disliked – chunky tomatoes in spaghetti sauce, tuna in my mac and cheese (my parents looooved it), and English muffins. For some reason I remember not liking English muffins. (Weird, right? It’s just different shaped bread). I didn’t like the dips and holes in them, I didn’t like how hard it was to spread jam right across the surface, and I didn’t like the slight sourdough tang. My dad liked to toast his and eat it with apricot jam. Needless to say I’ve grown up since then. 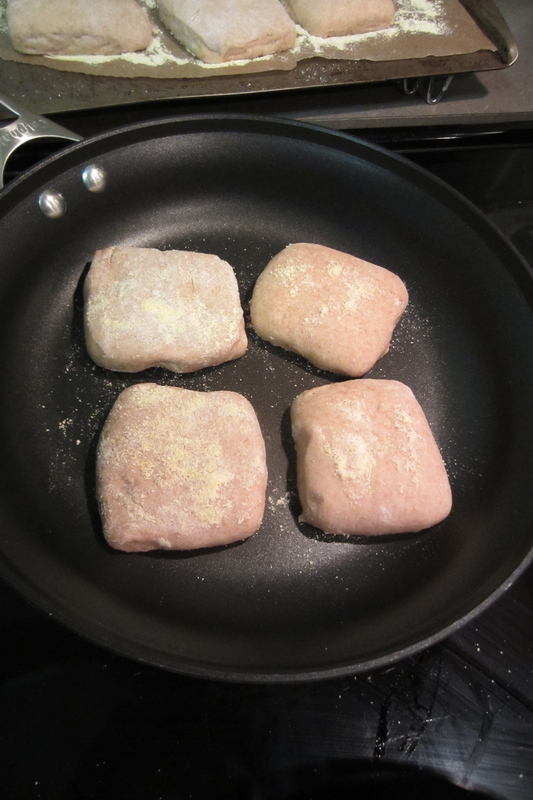 I still don’t like canned tuna and I prefer my tomato sauce not too chunky, but I have been recently reacquainted with the craggy breakfast bread and have grown to like it. I recently bought a pack at the store, but when I failed to eat it all before they molded, I decided that I could easily make my own. Now if I ever want English muffins, I can have them in a pinch (well maybe a big pinch). 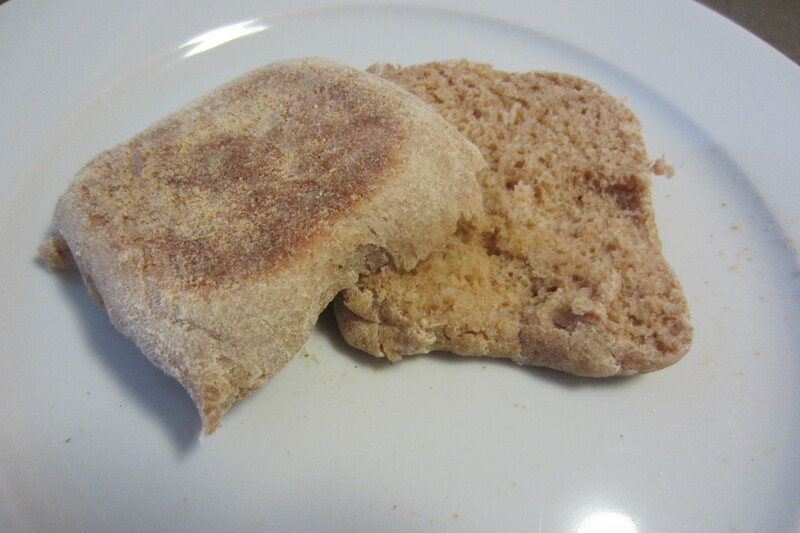 It is these kinds of recipes that are especially useful on days like this past Friday where all of Boston was on lockdown and I was going antsy stir-crazy… So I made English muffins – twice actually – because they were that good and that easy. Naturally I ate my first one spread thick with apricot jam. 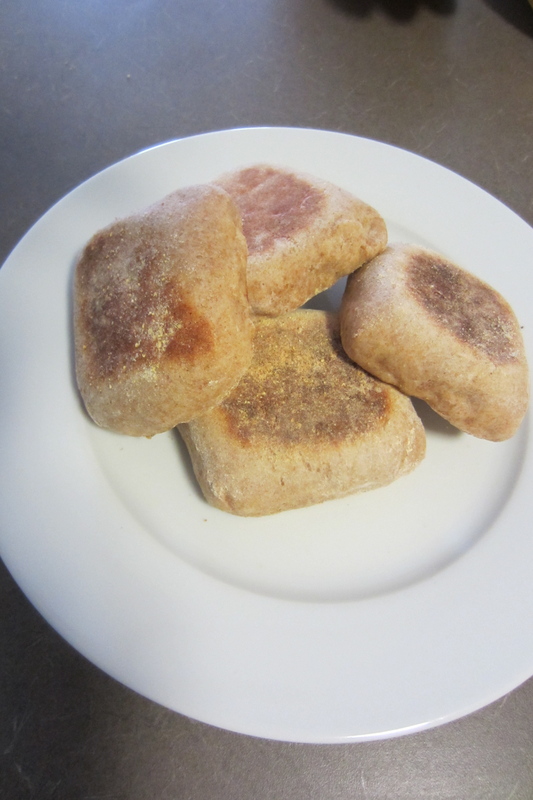 English muffins are basically a stove-top yeasted biscuit, which makes them great in the summer if you don’t want to turn on your oven or great in a pinch because they don’t have to rise that long (the first recipe I found they only need a 30 minute rise. Granted this recipe takes longer. For a recipe with a shorter rise, check out Alton Brown’s). Start with some warm milk and sugar, melted shortening, water and yeast, and whole wheat flour. Combine and add all-purpose flour and salt. Dump into a greased bowl and let rise for two hours. I love my Kitchenaid mixer! Punch down and roll out into a thick slab. 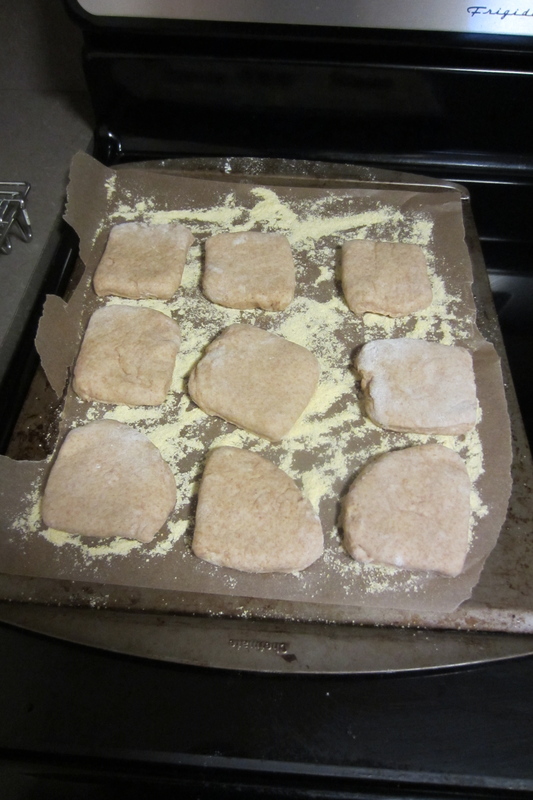 The recipe I followed said to cut out circles with a biscuit cutter, but I’d rather not re-roll scraps so I opted for non-traditional square muffins by cutting the slab into 16. Let these babies rise on a cornmeal covered sheet pan. When ready to cook, heat a skillet or two (or a grill pan) and cook each muffin until lightly browned – 5 to 10 minutes per side. Look at how they rose! Cool and enjoy with our favorite jam or make into your own “McMuffin” sandwich. 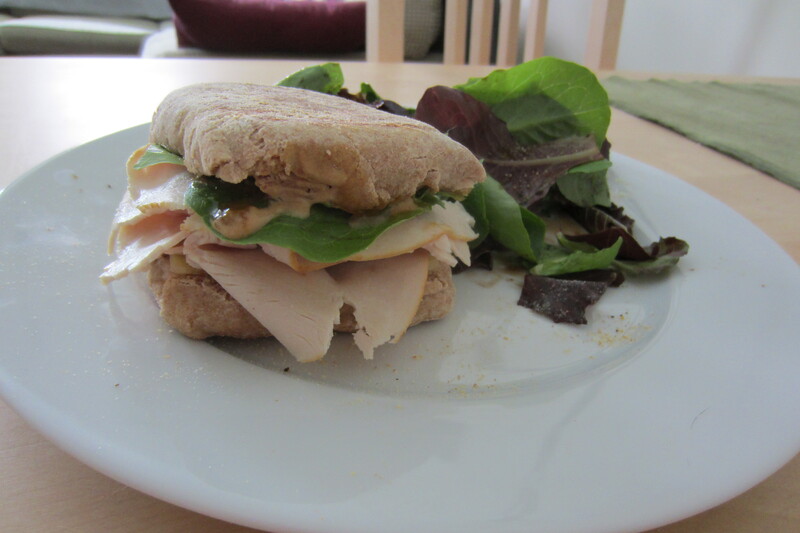 I enjoy mine with turkey, cheddar, apricot jam, and Dijon mustard! 1. Heat milk in a small saucepan until warm. Remove from heat, add sugar, and stir until dissolved. Allow to cool to lukewarm. 2. 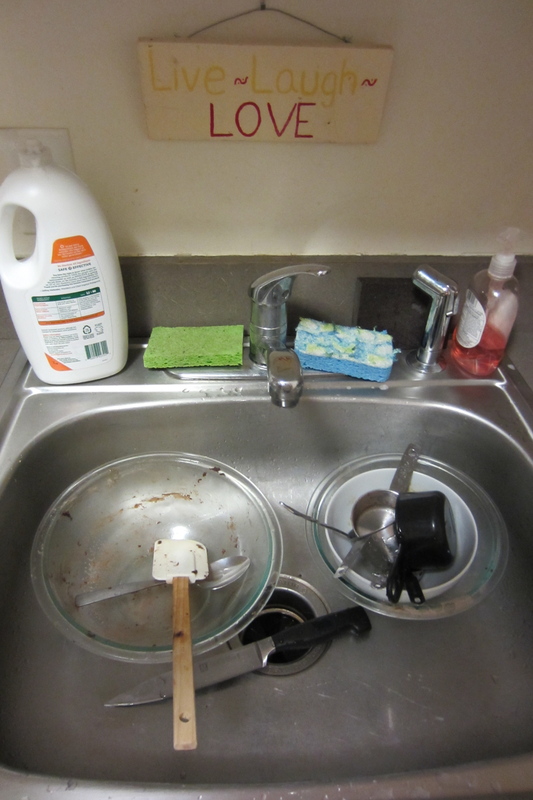 Meanwhile, dissolve yeast in warm water. Let stand for 10 minutes. 3. 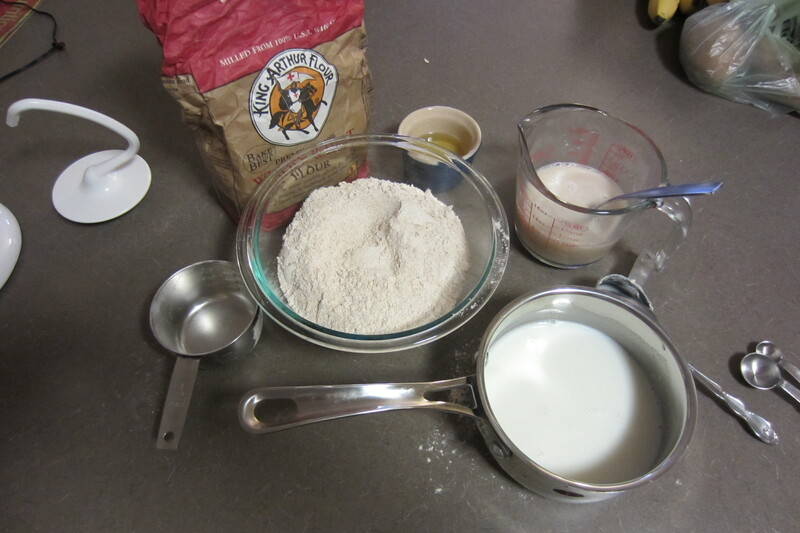 Combine milk, yeast mixture, shortening, and 3 cups flour in a mixing bowl. Beat with dough hook until smooth. Add remaining 2 cups flour and salt, beating until dough comes together. 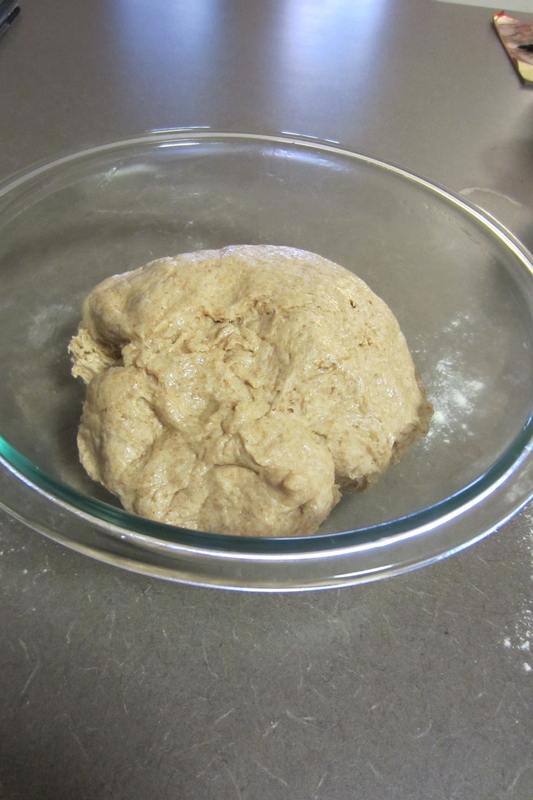 Knead for 2 minutes before placing dough in a greased bowl. Cover and allow to rise for 2 hours. 4. Punch dough down. Roll out on a floured surface to 1/2-inch thick. 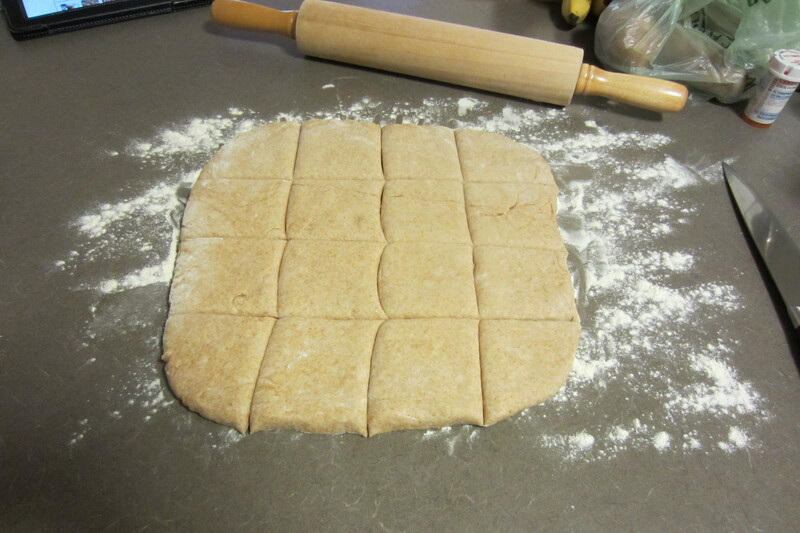 With a sharp knife, cut into even squares or cut rounds with a biscuit cutter. 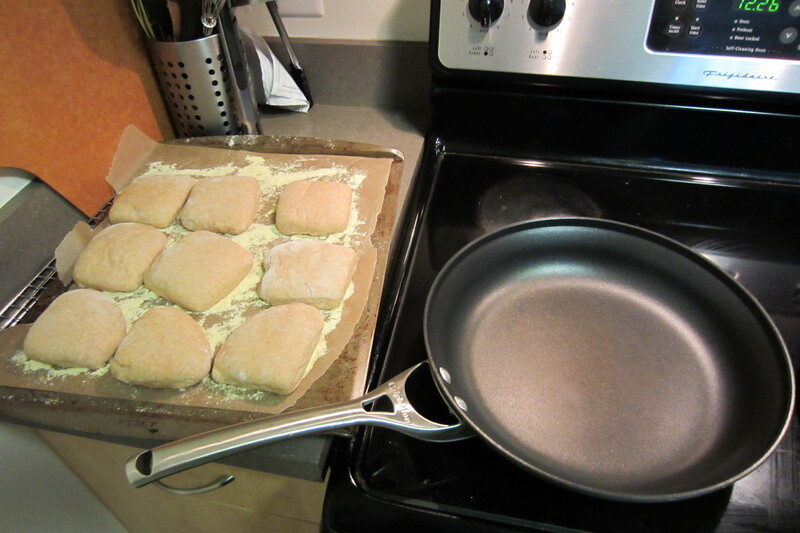 Place on sheet pans sprinkled with cornmeal. Cover and allow to rise for 30 minutes to an hour. 5. Heat ungreased griddle or skillet over medium heat and cook muffins 5-10 minutes a side (just until lightly browned). Flip and brown the other side. Cool on wire rack. When life gives you lemons, make lemonade, right? When real life gives you reason to fear, come home and hug your loved ones, be grateful and thankful for all you have. To all of those kind strangers: keep on loving and doing beautiful things. I will bake you a batch of chocolate sugar cookies to show you my love and appreciation for all you do. Anytime. This is how they’re supposed to look. Following our trip to Wooster, we went to D.C. to visit Sam’s brother and fiancée (the future in-laws). 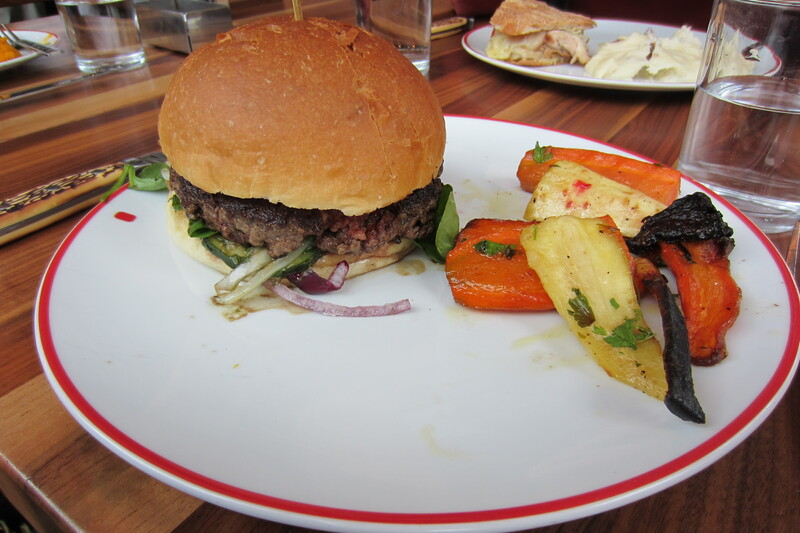 We had a wonderful time exploring the city, meeting my cousin for lunch one day at Founding Farmers. 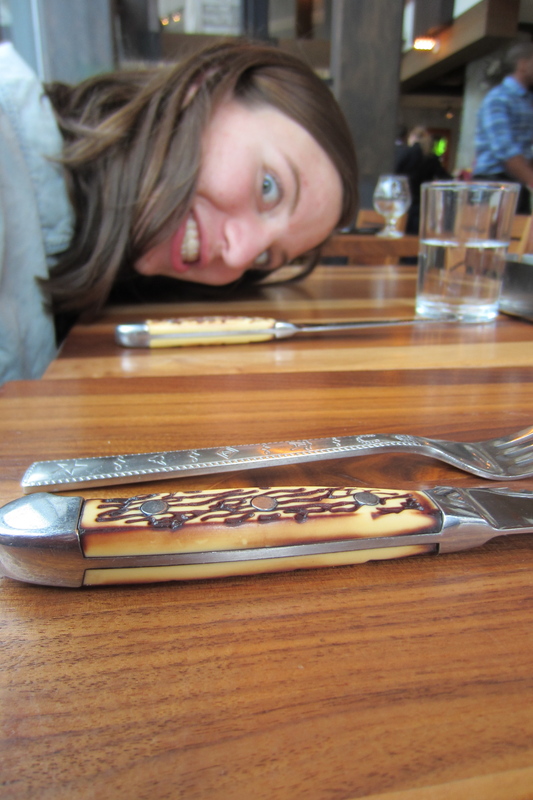 I ordered the delicious Goat Cheese Spinach Burger with roasted root vegetables, and my cousin made weird faces as demonstrated in this artsy picture of the silverware that I did not ask her to stick her face in. Oh well. Our last night in town we enjoyed a meal with the brother and fiancee at Mandu, a Korean restaurant where I ordered a hot noodle bowl with poached egg and vegetables. While our hosts suggested we grab a beer at a local beer garden, somehow the possibility of cookies came up and I, of course, expressed my preference for cookies over beer. We headed over to Teaism, a café/restaurant with to-die-for Salty Oat Cookies (among other delicious things) and each ordered a (GIANT) cookie. We gobbled them down, except for my future sister-in-law who much more delicately nibbled small bites of half of hers and wrapped up the rest for who-knows-when. 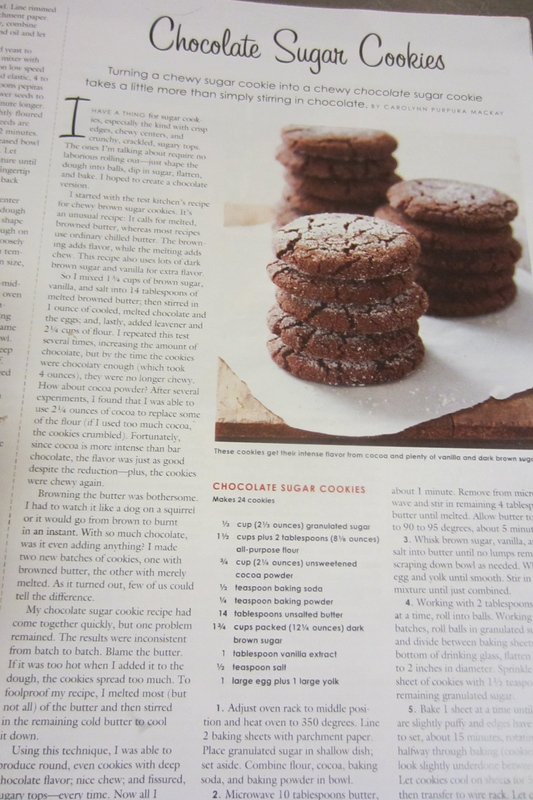 As we walked home, I exclaimed “I think I will try making these cookies when we get home.” And that’s exactly what I did. Without delay, here’s the recipe for some tasty oatmeal raisin cookies. Truth be told, they didn’t meet the standards of Teaism’s dense, thick, good-kind-of-crumbly cookie, but they made for some darn good soft cookies anyway. Note: Rice flour has less gluten than wheat flours. Incorporating a small amount will give your cookie a bit more crumble, but does nothing for flavor and is not a necessary step. Start off with cold butter sliced into small pieces and whipped in your mixer for a minute or so. Because it’s cold it will stick a bit, but don’t fret — scrape and mix. 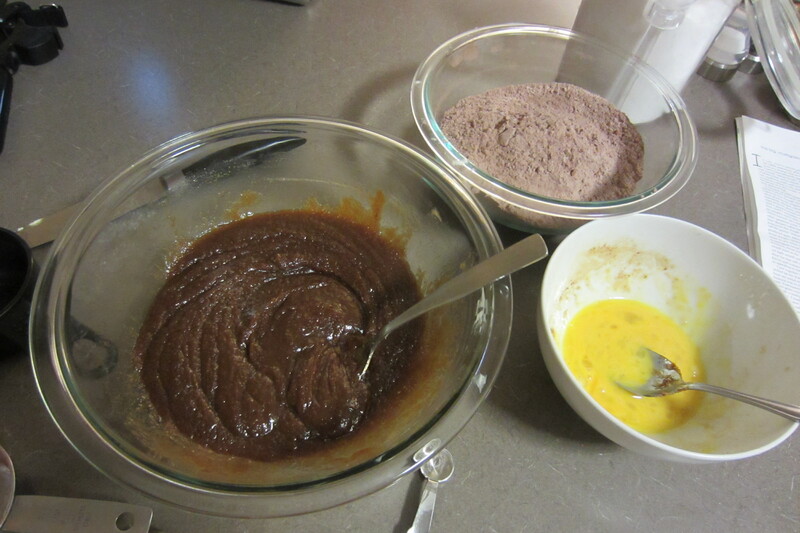 Next, add both sugars the baking powder, baking soda, salt, and cinnamon. Combine at a medium speed till the mixture has a crumbly texture. Add the eggs and vanilla and mix again until combined. In a separate bowl mix the two flours. 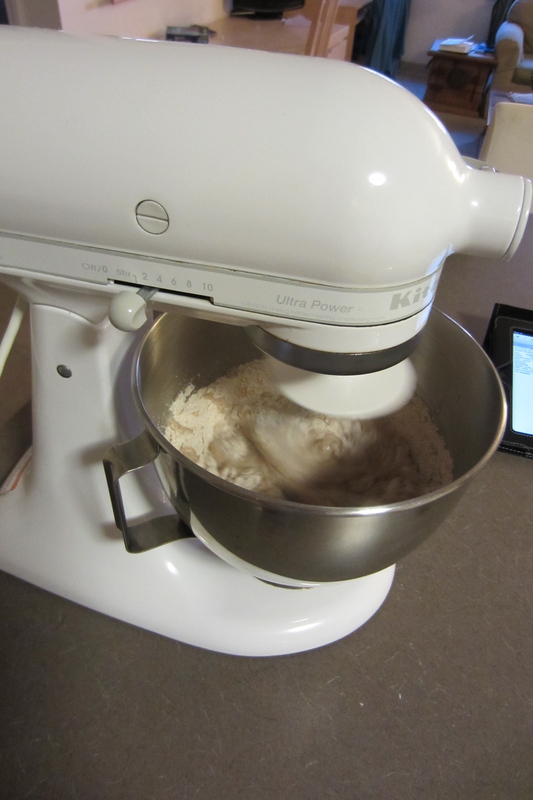 With the mixer on a low speed, slowly add flours. Incorporate by hand if necessary. 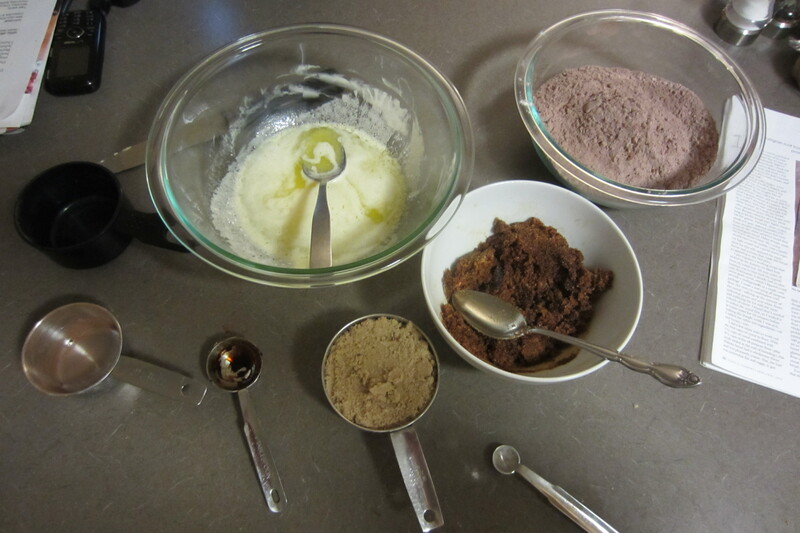 Don’t over mix at this point or your cookies will get tough. Gently fold in the oats and raisins. Chill the dough for an hour before dropping by the heaping tablespoon onto a non-stick cookie sheet; lightly sprinkle with kosher salt. Bake on the second rack from the top at 375 for 12-15 minutes or until the edges are golden brown. The cookie should still be soft to the touch so carefully transfer them to a cooling rack. 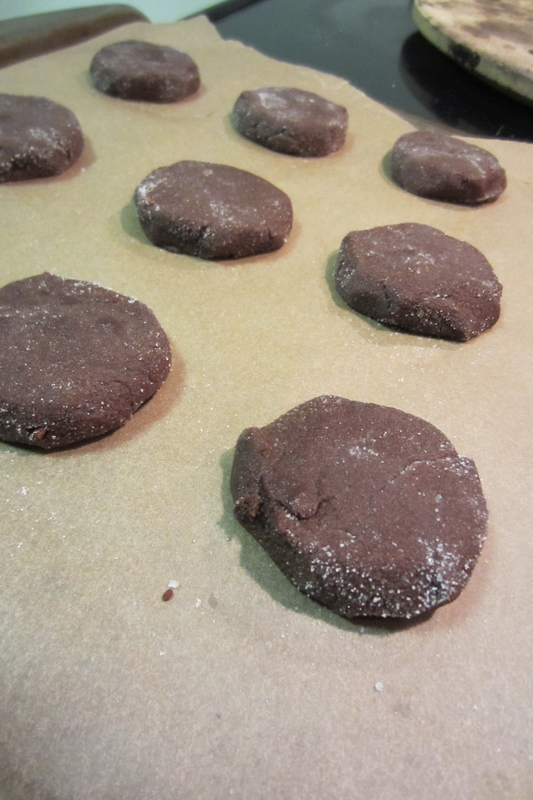 If baked just right, these cookies will be awesome fresh from the oven AND the next day.